As the owner of a plumbing business in the 21st century, the bulk of your marketing efforts should be concentrated online. This is what smart businesses everywhere are using to reach out to customers faster, cheaper and more effectively. In the midst of all the buzz to get noticed online, it will sound totally incredible if you have never heard of Yelp. Just in case you are among the few who have no idea about what Yelp is, or among the many who are unsure how Yelp is important to their business, this article should give you an insight and help you better leverage Yelp for the good of your business. Having a great plumbing software is great, but you need to be receiving reviews from happy clients! To break it down just for emphasis, Yelp is a platform which publishes crowd-sourced reviews about the local business. In simple terms, users on Yelp can submit reviews about products and services they have tried out which in turn contributes to the overall rating of a business on the platform. In the same way, users in need of information about a particular service, for example, someone looking for a local plumber in Los Angeles, can simply go on Yelp and check out businesses and what people have to say about them. That should give you an idea about Yelp and a glimpse into why we think Yelp is really important for your plumbing business. When it comes to business recommendation platforms, Yelp is an authority. More than 145 million people visit yelp on a monthly basis according to recent statistics. The cumulative number of reviews that have been posted on Yelp is about 162.9 million in total covering almost every industry possible. There are also about 4.6 claimed businesses on Yelp. With all these impressive statistics, it is needless to say that Yelp is a platform to be taken seriously. Which is why businesses go to incredible extents to ensure that their customers leave positive reviews for them on Yelp and at the same time try to answer negative reviews and get them settled to keep their reputation intact. Knowing this should help you understand more how Yelp can be valuable to the growth of your business. Here are some reasons why Yelp is quite important to your plumbing business and why you should take it seriously. Businesses everywhere and in every industry are in a frenzy to book space on the internet. With billions of users on the cyberspace, many business owners have figured out that the best way to Get seen is by going online. This is why they try to register their presence on as many platforms as possible. As part of your marketing efforts, getting in front of as many people as possible is quite important. Which is why many businesses are spending money on getting a website running, setting up active social media platforms and try to get listed by online directories of every kind. The nature of most field service businesses is such that people will usually start looking for one right when they need you. It’s not like a school or hospital that everyone can tell where the closest ones are. People might not even know they have a plumber some blocks away until they get a clogged sink that a plunger can’t fix. In this age and time, the very first place someone in need of a plumber will check is probably online. It is also likely that someone in need of a plumber will go for one of the first few names that pop up when they conduct a search online. so you should understand if your plumbing company isn’t on that list of recommendations when the search is done. Getting seen online is one of the essentials of marketing and Yelp is one of the best ways to get noticed. There is something about being in the right place at the right time. This is another important aspect of marketing. From the statistics quoted above, it is obvious yelp is more than just another place to get listed online. It turns out most people who make a query online might not trust your company website enough to want to hire you. Why should they? We all know how much efforts companies put into making sure they look good on their websites and on social media. Based on this fact alone, a prospective customer will prefer getting information from someone who has used your services before and can vouch for it. In this case, even the reviews on your website won’t cut it. People want a third party who has no affiliation at all with your company to tell them about your services. Yelp is just the place to get this, which is a top reason why you have to add getting excellent reviews on yelp to your list of priories. In most cases when people go on Yelp to check out a plumbing business, they at that critical point when they are in need of your services. Humans by nature don’t just go online and start searching for plumbers without having a need for one. 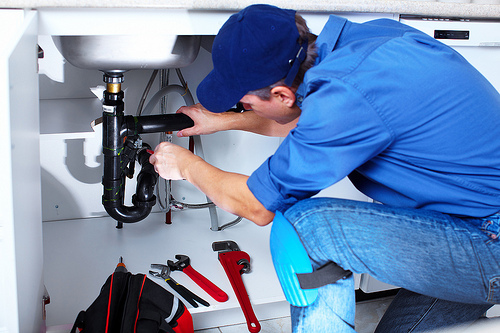 people might stumble on your website when they don’t need a plumber. They might see your Facebook or Instagram post when they don’t want to hire. But if someone is checking you out on Yelp, then they most likely want to hire. 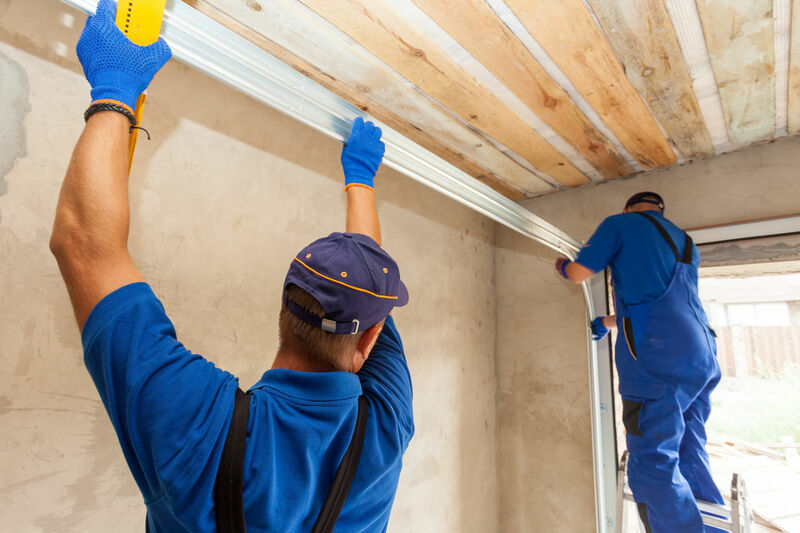 In this case, it is not about whether they need a plumber or not but more about whether your company will be their preferred choice at the end of the day. This raises the stake even higher when you think about it. And is another reason why positive reviews on Yelp is super important. Most companies concentrate their efforts on their websites and social media platforms to ensure that their plumbing company is conceived the right way. All of these might be a complete waste at the end of the day if all you are getting on Yelp are bad reviews. The plain truth is people will take a third party’s word over yours anytime. Which is why being perceived the right way especially from reviews your customers leave on Yelp about you is very important. In addition to user reviews, Yelp also allows you to add your own content to your company’s listings and influence your brand image and the way your business is presented. While your customers can add images along with their reviews you are in a better position to do so and present convincing evidence why people should trust your company. Yelp can also be a great place to examine your business performance. Negative reviews and complaint on your web pages can be quite valuable to delivering better services to your customers. This will help you get more positive reviews in the future. In addition, you can also respond to complaints and address grievances against your business so that you don’t leave any of your clients disgruntled. You can also use the platform to respond to positive reviews as well and show your appreciation to your customers. By responding to reviews on Yelp correctly, you can change negative impressions about you and win over dissatisfied customers. You can also solidify positive impressions while learning ways to deliver even better services. In the long run, getting positive reviews on Yelp is more about what you do offline rather than your efforts to save face online after the damage has been done. In essence, if you concentrate on delivering top quality services to your customers, it will make them leave great comments about your plumbing business. This, coupled with your efforts to present a positive brand outlook online will help your company to start reaping the benefits of being listed on Yelp on so many fronts. Not being listed on Yelp at all is just as damaging as getting negative reviews on your listing. Avoiding either of the two, on the other hand, will position your plumbing company as one of the top dogs in your area which is what you need to improve sales and grow your business.